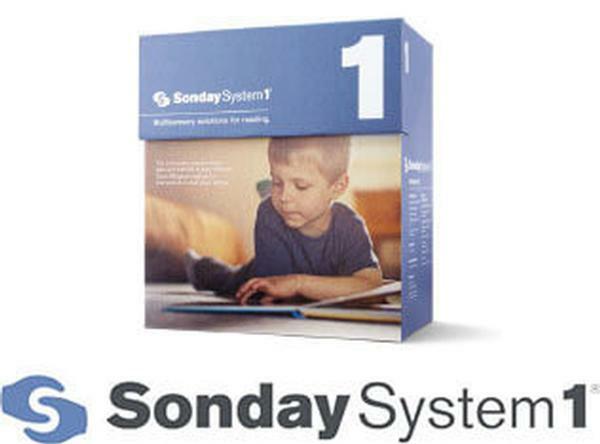 Design features and proven techniques that make the Sonday System the best reading intervention program for students with dyslexia and other struggling readers. 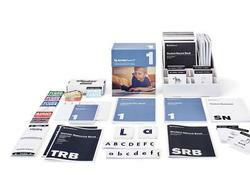 Dyslexia laws have now been passed in 42 states, and while the specifics may vary, one central theme is that they are all based on the principles of Orton-Gillingham instruction. In study after study, an Orton-Gillingham based curriculum has been identified as the best way to serve these students who struggle to read. The challenge for school districts is that, because Orton-Gillingham historically requires lots of lesson planning and extensive training, it can be difficult to implement. 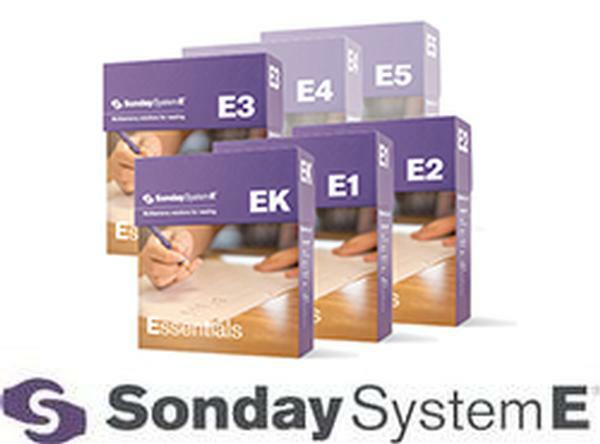 This 12-part series highlights the specific features that help make the Sonday System so effective in serving the needs of students, teachers and administrators – by building a curriculum that does compromise the highly effective Orton-Gillingham method while making it so anyone can use it to be an effective teacher of Orton-Gillingham. One of the most fundamental developments in teaching over the last century has been the recognition of the need for multisensory instruction. Because each child learns differently, it is essential to provide instruction in a way that reaches auditory, visual and tactile learners. 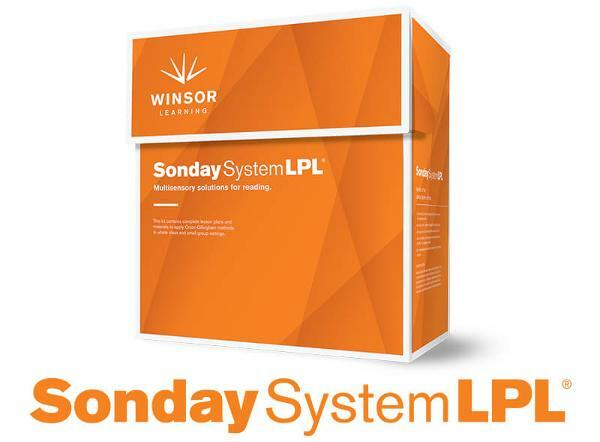 Multisensory learning is foundational to Orton-Gillingham instruction, which is why the use of Tracing and Touch Spelling is a critical component of the Sonday System. Although Tracing and Touch Spelling are both multisensory strategies, they do not do the same thing and are not interchangeable. Tracing involves looking at the word while tracing and saying the sounds of each letter. As they trace a word, students blend the sounds together by sweeping the two tracing fingers underneath the traced letters and blending the sounds together to read the word. In essence, the fingers mirror the way the brain is processing information. This is called decoding. During Touch Spelling, there is no blending of sounds. Students say a word, repeat it, and Touch Spell by stretching their fingers to attach the different sounds in the word. They then write the letters representing each sound on paper. Deciphering the sounds within the word and applying the phonetic code is called encoding, and this is how students learn to spell. By providing the same information through multiple senses, students are able to process key strategies in different ways, increasing their chances of success. 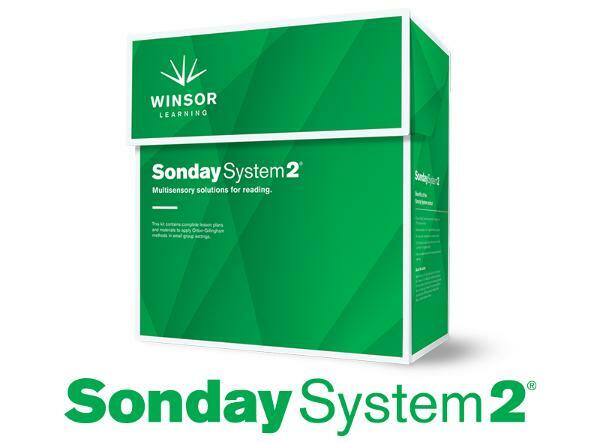 More information about the Sonday System, its Orton Gillingham lesson plans, its cost-effective teacher training requirements and its simple, multisensory reading intervention strategies for students with dyslexia can be found at winsorlearning.com.